When little, you would ink pages with your thoughts hovering around your dream of wearing a white coat and hanging up a stethoscope; you wouldn’t wait a second to think before you answer that the ambition of your life is to become a doctor. 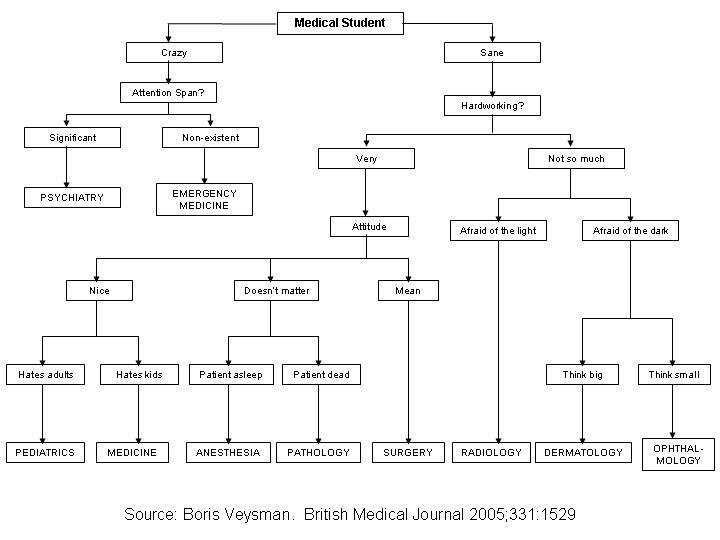 But no one ever said being a doctor was easy – neither the medical studies, competitive examinations and nor the job. 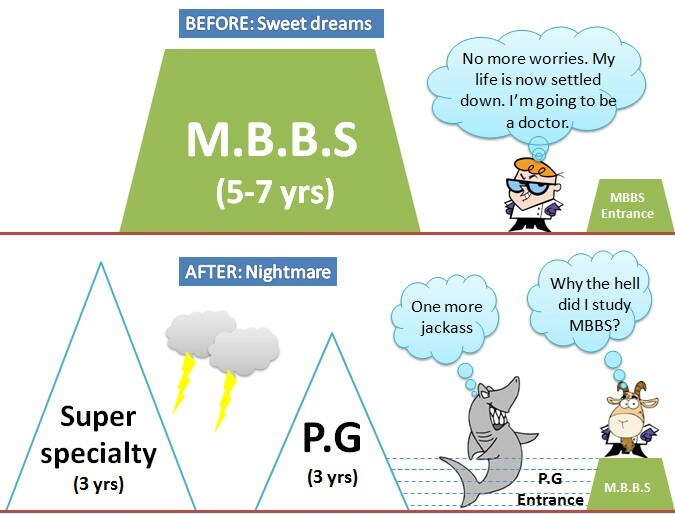 The journey of becoming a competent doctor is as long as forever, as difficult as possible and as expensive as a diamond and still you may not find it rewarding. But, remember – there’s nothing that can compensate the invaluable joy of healing, prolonging and saving lives and nothing is more satisfying, more gratifying. How would I know, if I can become a doctor? 1. Do I enjoy helping people with my skills and knowledge? 2. Am I interested in how the human body functions? 3. Am I prepared to consistently study and work for long hours? 4. Am I ready to be a perpetual student and keep myself updated? 5. Can I dedicate myself over years of education and training? 6. Can I or my parents afford the education, if I cannot secure scholarship? Let us now, take a look at both sides of the coin. 1. Well paid: You may say, that there are careers that pay off better and the effort you put in medical profession isn’t worth it. But, as rightly said by someone – as long as men are liable to die and are desirous to live, a physician will be made fun of, but he will be well paid. 2. Social prestige: Yes, it is just like any other job out there and it isn’t regarded as noble a profession as in past. But, the society still looks at doctors with a different eye as they’ve dedicated their lives in living for others. The respect and prestige is as for the priests in church. That initials – “Dr.” before your name, that has lured you into this profession, is all yours. 3. Job opportunities: You are in demand wherever you choose to live. You will never get bored, you will never lack work. And the retirement is your personal decision – you can continue to work as long as you love and are capable to. 4. Career options: You have wide range of career options from the same education base – wide enough to confuse you for further studies. After completing your bachelors, you can choose to develop your career in any of the vast number of subjects you spent studying in medical school for 4-5 years. 5. Fascinating education: “The 10 amazing facts about human body” no more amazes a medical student or a doctor. The knowledge of a medic is not only confined to the details of structure and function of human body, but also the art of healing and human thinking i.e. mind, soul and body. 6. Satisfaction: As said earlier, there is no joy that can replace the one provided by holding a new life you just delivered or another life you just saved. 7. No medical costs: We are living in an era of expensiveness, and medicines and hospitals are no exceptions. Certainly, medics cannot always work without payment although, we have seen them doing for the needy ones. The fees of doctor, cost of investigations, cost for surgical procedures – that is enough to gulp your salary of a month or couple more if you have no insurance. As a doctor, you might be saving you from these expenses of yourself and your family. 1. Duration of studies: You need to spend atleast 4-6 years in medical school followed by 1 year of internship and then 2 years of Post graduate (PG) programme. And then you may still want to go for super specialization. The time today or near future demands a doctor to be superspecialized. And not to forget, the Continuing Medical Education (CME) that will chase you until you turn to dust or ashes. 2. Expensive education: Everyone knows that M.B.B.S and further studies in medicine are one of the most expensive out there. You only make so much investments and drown in debts just to be unsure how many years you would spend working to earn them back. The competition is very tough and unless you earn a scholarship, the education is very costly. 3. Physician burnout: The stories of physician burnout is not new. The long hours you offer for the service of others, irrespective of day or night with added job related stress may hamper your social and family life. And physicians too have suffered from depression. 4. Mistakes are negligence: To err is human and doctors are not gods. With great power comes, great responsibility. Your mistake is a negligence that may cost a life. 5. Legal issues: You will be driven into legal issues and malpractice suits not just for your negligence but even when you are completely innocent. With growing trend of third party being involved, you are likely to dragged into unnecessary issues even when you tried best as demanded by the situation. Lately, there has been too many medical negligence claims – but where is the fault? Hurray!! I’ve become a doctor but what next? 1. Work at clinics, hospitals, health centers, etc. 2. Share your skills and knowledge by teaching in medical schools. 3. Research about human body, diseases, developing new treatments, etc. 4. Work with NGOs, pharmaceutical companies, medical device manufacturers, health insurance companies. Always remember to choose a career based on your interests, skills, work-related values, and personality so that you can avoid dissatisfaction with your job or switching career in near future. 1 How would I know, if I can become a doctor? 4 Hurray!! I’ve become a doctor but what next?